HOURS : 11:00 a.m. – 7:00 p.m. Closed Sundays and holidays. Admission free. 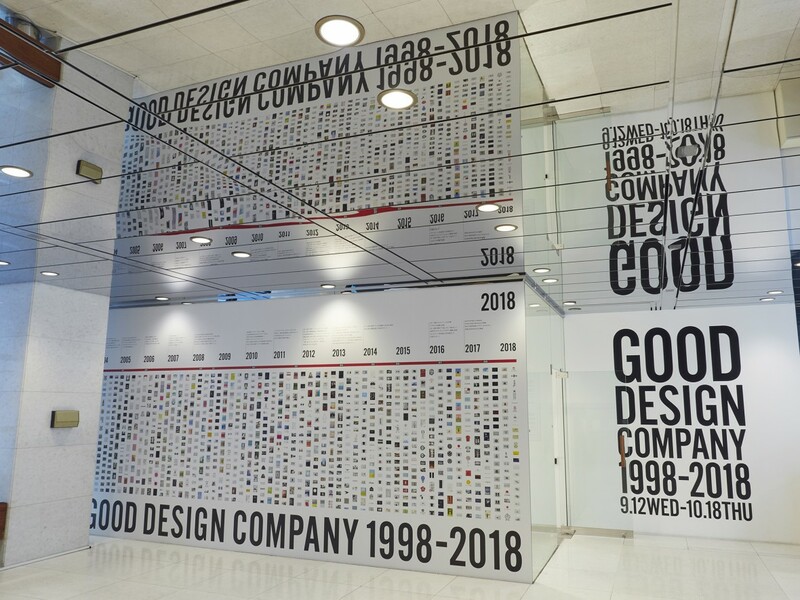 This year, good design company celebrates its 20th anniversary. 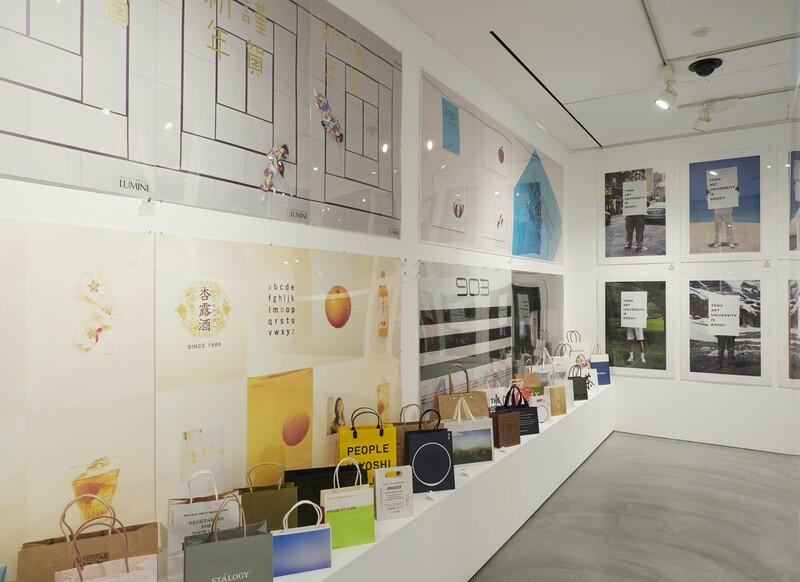 Since its founding, Manabu Mizuno, the company’s principal and creative director, has aspired to “improve the world through design.” To do so, he has advocated the importance of design in the business world. Among his many contributions to design and branding to date is “Kumamon,” the wildly popular mascot he created for Kumamoto Prefecture. 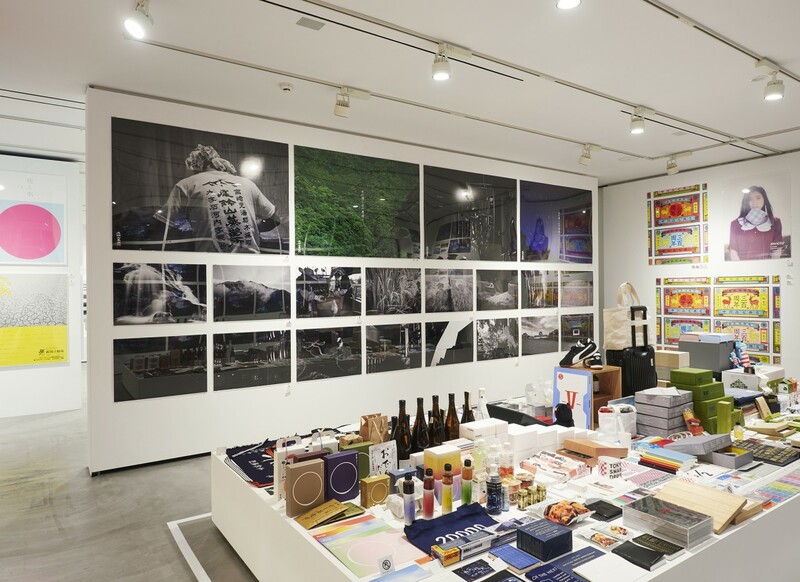 Other major clients include Nakagawa Masashichi Shoten and Sotetsu Holdings, Inc.
good design company’s scope of design is remarkably broad, encompassing everything from graphics and products to spatial design and even railway cars. By consciously seeking to express each design subject in its essence, the company produces an ongoing array of designs that will be admired for years to come, rather than worthy only of fleeting notice. 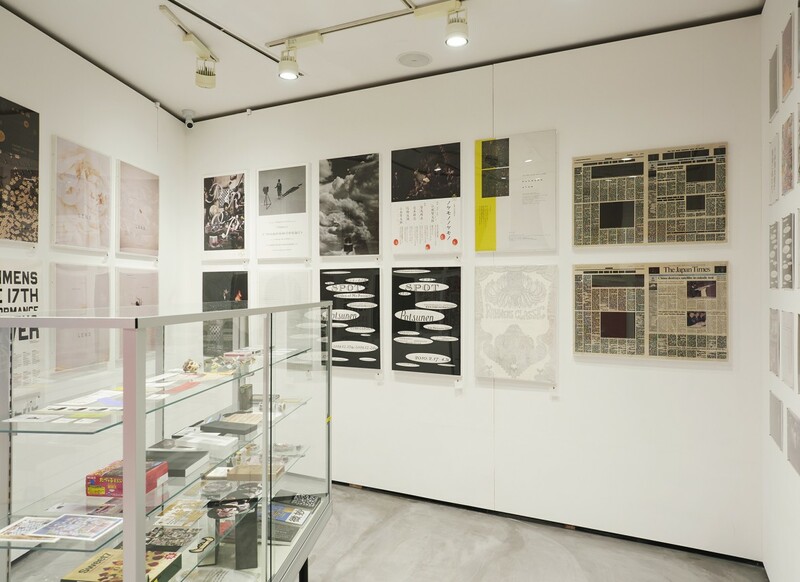 This exhibition will present an overview of good design company’s work over the past 20 years, and also introduce its design process. In the latter aspect, visitors will have a rare look into how products and services familiar to us today were designed, with the designer working in close partnership with the client, ultimately arriving at a design responding to all demands and challenges. 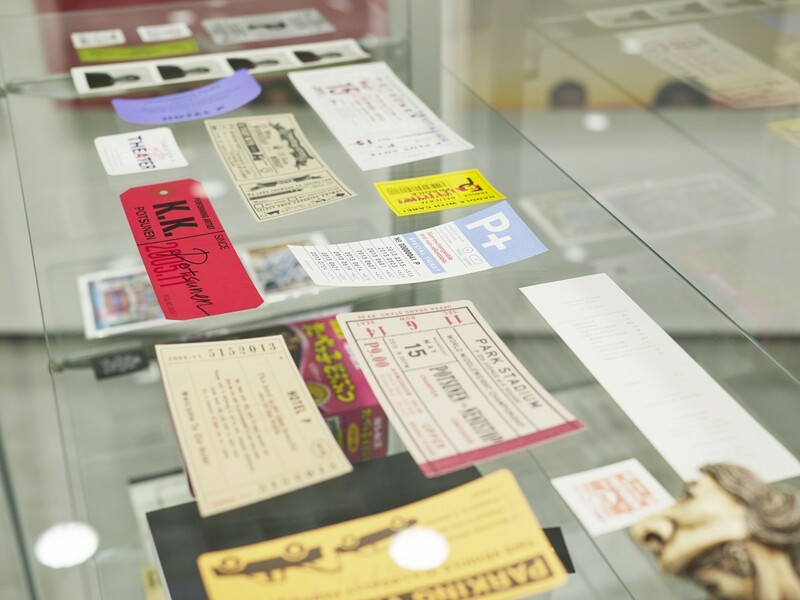 good design company’s past, present and future… We hope this exhibition will convey the vast possibilities of design to everyone: not only to those who are involved in design or who aspire to become designers, but also to people who engage the services of a designer and those of us who use the products or services created by designers. 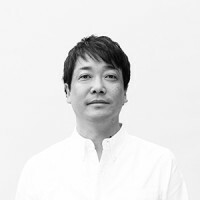 Creative director, creative consultant, and principal of good design company, Manabu Mizuno was born in Tokyo in 1972. 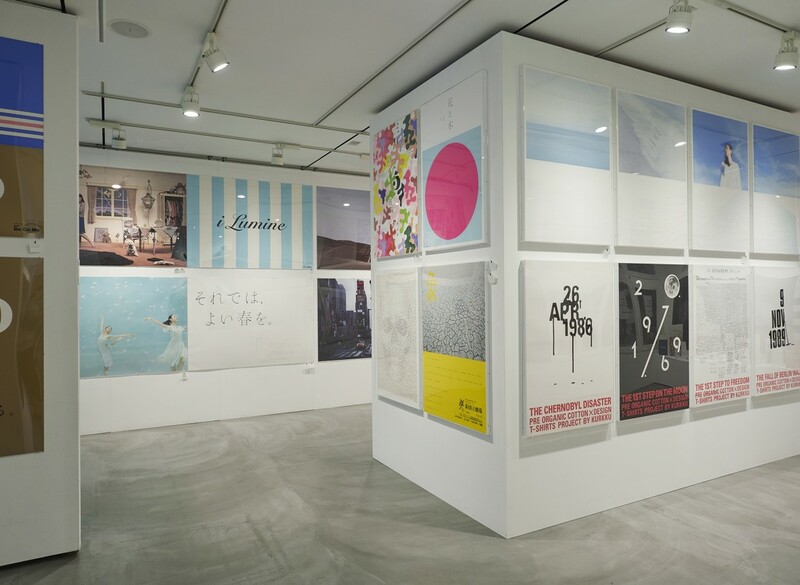 He graduated from Tama Art University in 1996 with a degree in Graphic Design. 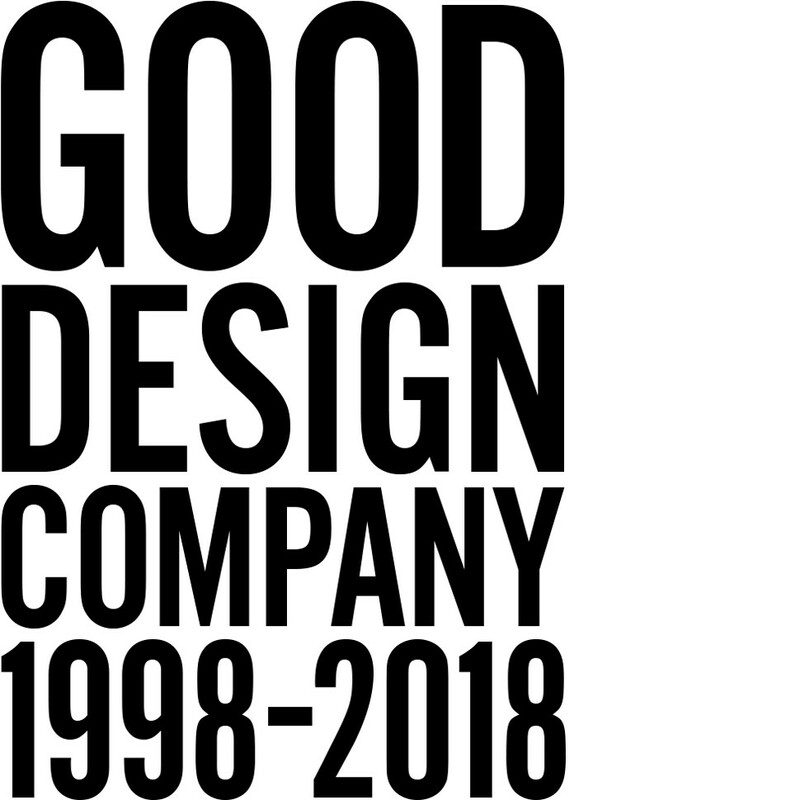 After initially working at Pablo Production and then DRAFT, he founded good design company in 1998. 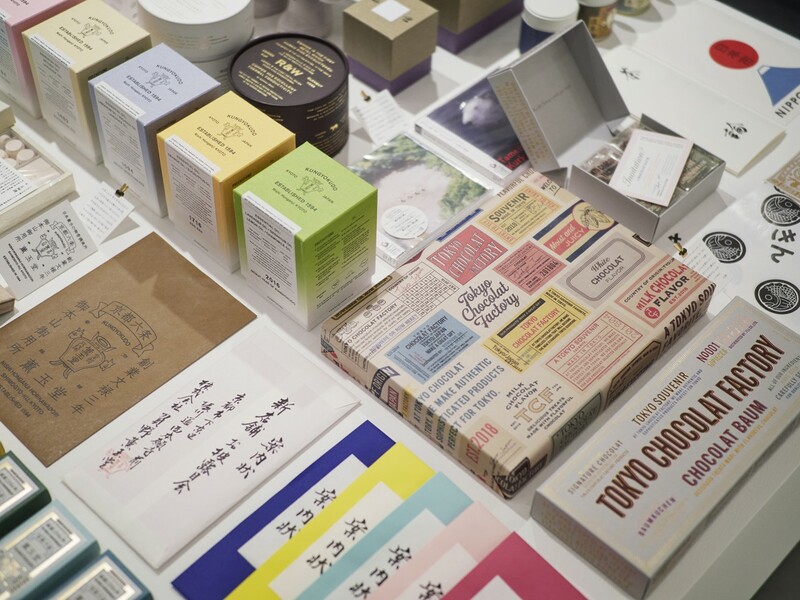 He undertakes the total spectrum of design-related work: from brand creation to logo design, product planning, package design, interior design, and consulting. Mizuno’s major works to date include: the “iD” NFC payment service for NTT DOCOMO; Design Brand Up Project for Sotetsu Holdings; the “Kumamon” mascot character for Kumamoto Prefecture; Nakagawa Masashichi Shoten; East Japan Railway’s “JRE POINT” program; “Kayanoya” products for Kubara Honke; Aeon’s “HOME COORDY” brand; Kowa Company’s “TENERITA” and “FLANDERS LINEN PREMIUM” brands; Aeon Retail’s “KIDS REPUBLIC”; “Oisix”; Nitoms’ “STALOGY”; “HYDEE.B” and “HYDEE.II” bicycles through collaboration between VERY and Bridgestone; Kuroki Honten; corporate identity for the Japanese Ministry of Agriculture, Forestry and Fisheries; Tokyo Midtown; etc. 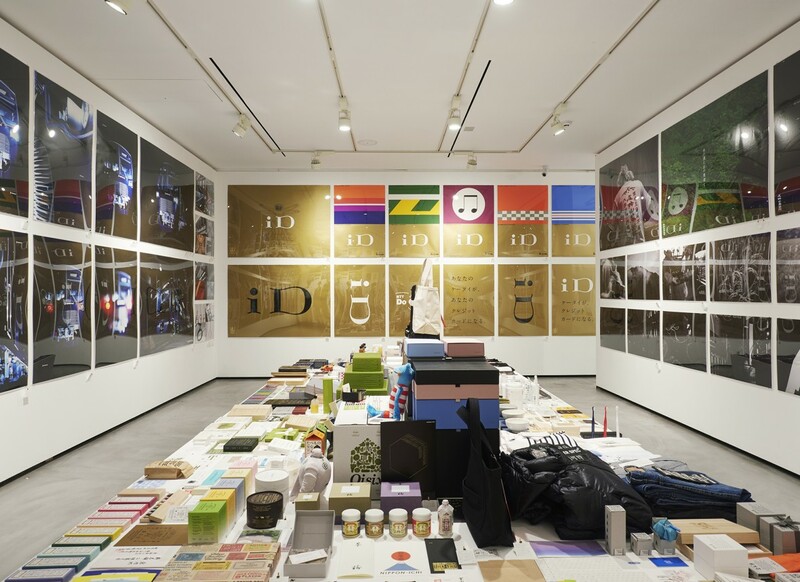 Mizuno also undertakes creative direction of “THE,” a brand he himself planned and operates. 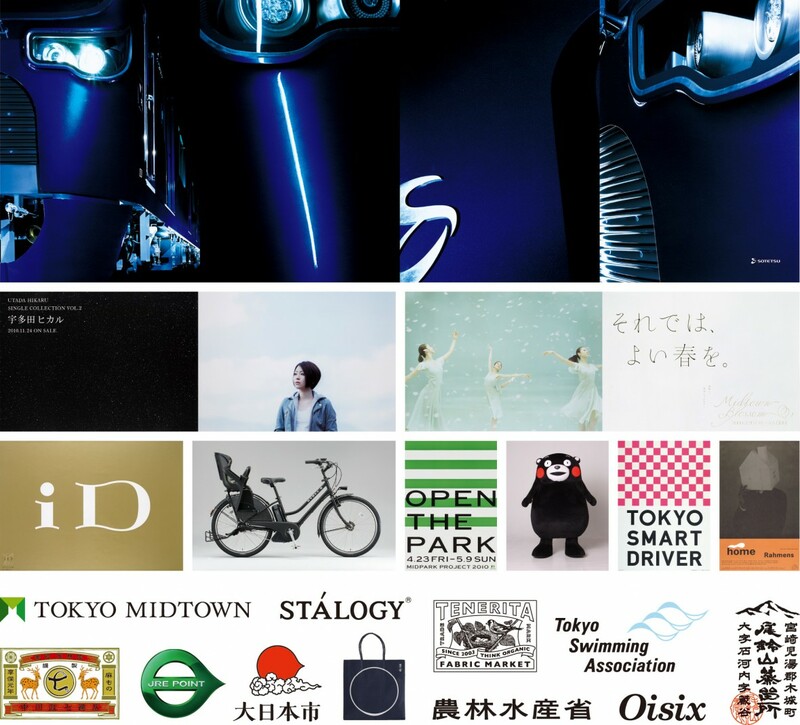 good design company’s major awards received include: London International Awards (Gold, Silver), The One Show (Gold, Silver, Bronze), D&AD Awards (Silver, Bronze), CLIO Awards (Silver, Bronze), Asahi Advertising Award, Mainichi Advertising Design Award, Nikkei Advertising Award, JAGDA New Designer Award, etc. Mizuno has also published a number of books, all in Japanese.